[VIDEO] @MEEKMILL VS @KENDRICKLAMAR – THE ALBUMS – WHO MADE A CLASSIC? Two Of The Most Anticipated Albums Of The Year Dropped This Month. 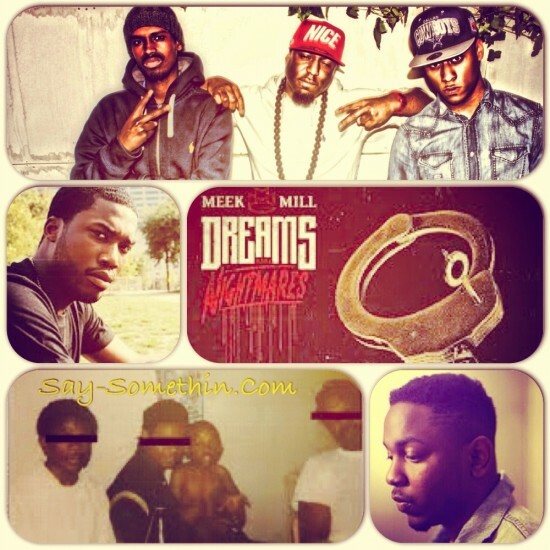 ‘Dreams & Nightmares’ By Meek Mill And ‘Good Kidd Madd City’, By Kendrick Lamar. But Who Will Have The Better Album? Who Has Made A Classic? Who Has Lived Up To The Hype? Lets Find Out After The Jump!